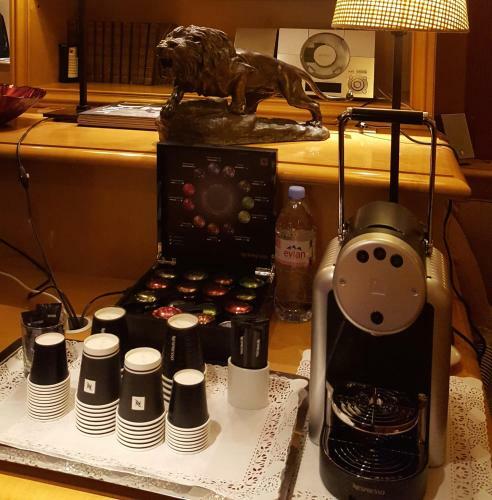 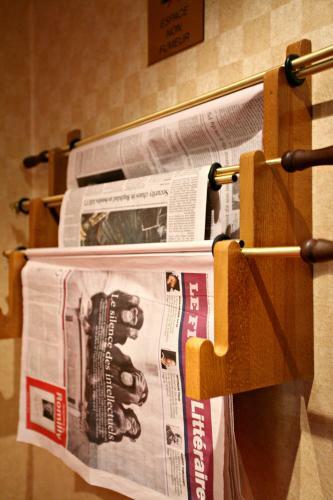 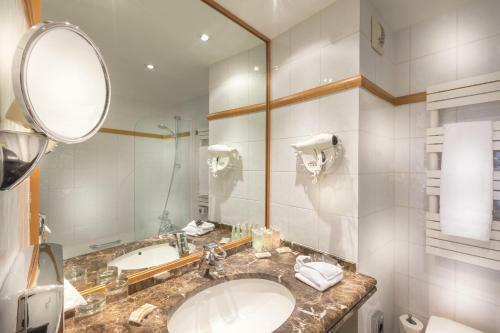 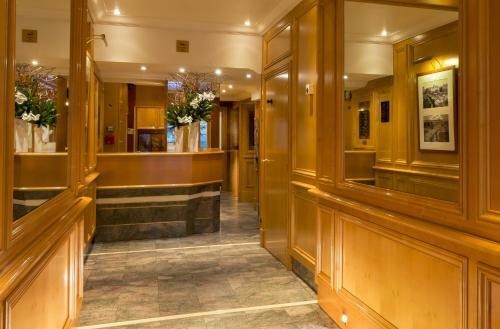 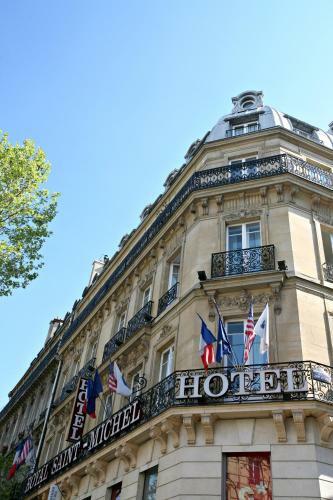 This stylish 4-star hotel is located in the heart of the lively district, the Latin Quarter in the centre of Paris, facing Place Saint-Michel and its famous fountain. 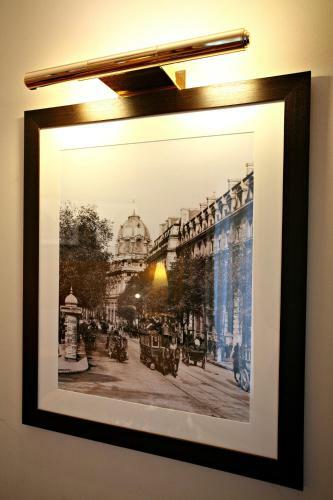 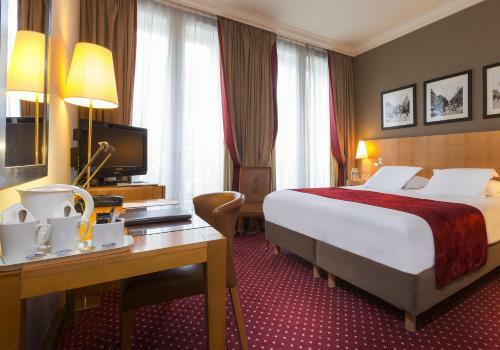 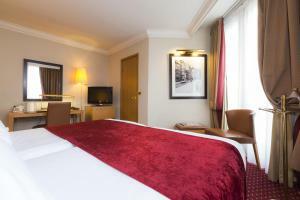 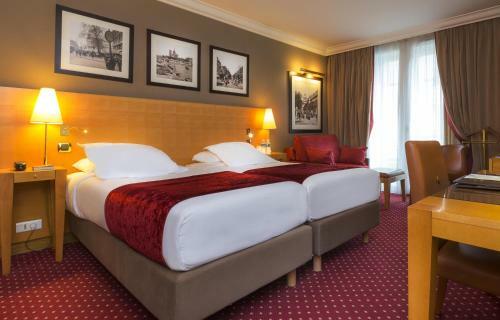 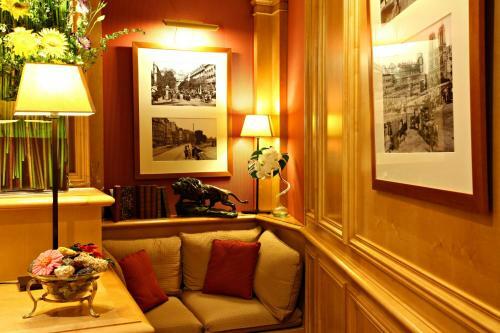 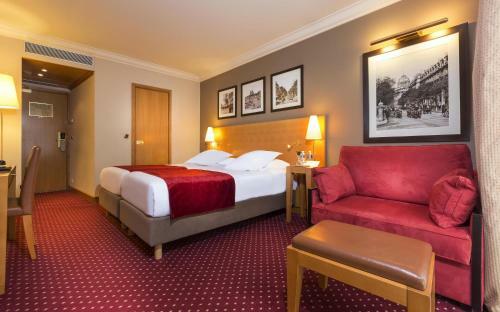 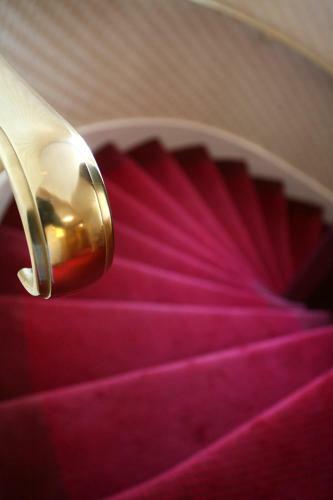 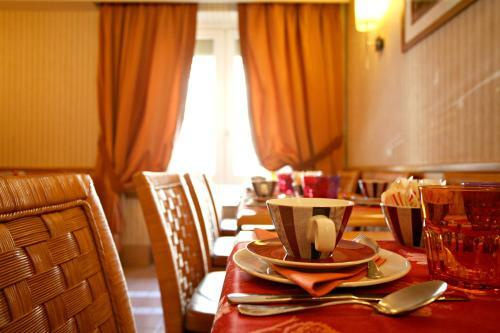 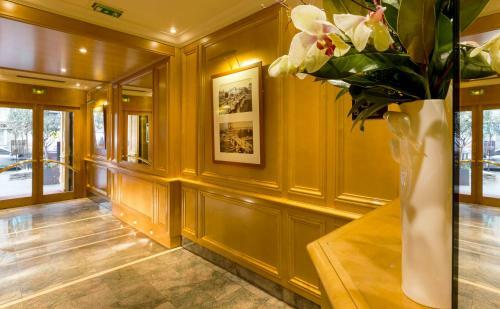 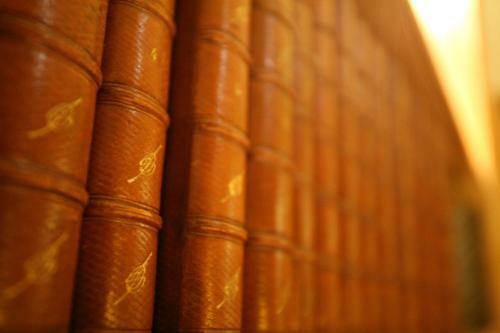 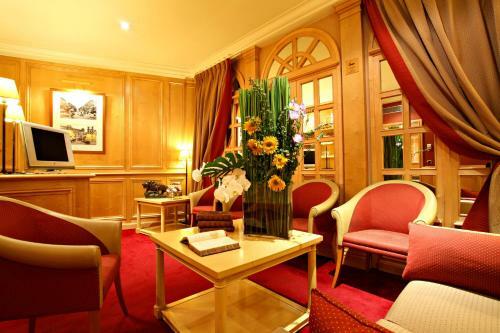 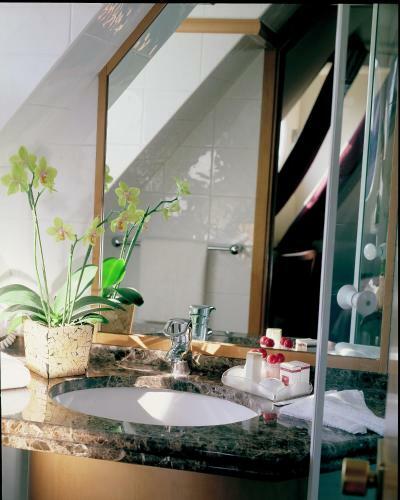 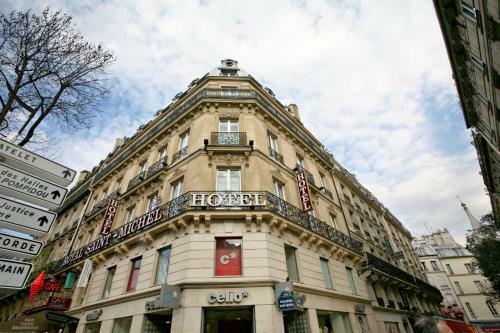 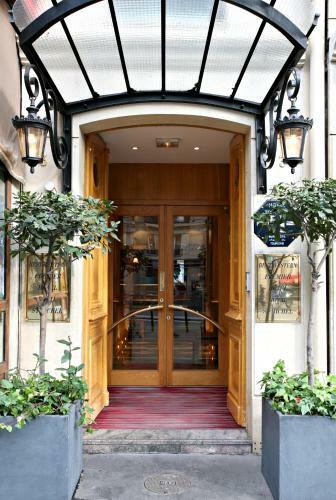 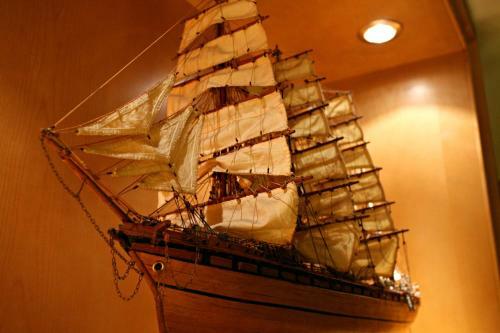 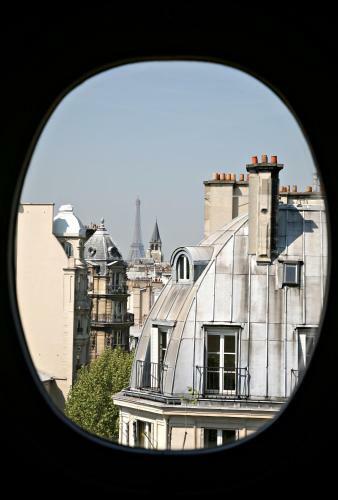 Hotel Royal Saint Michel features soundproofed and air-conditioned rooms in a classic decor. 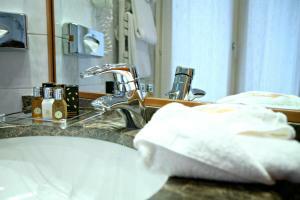 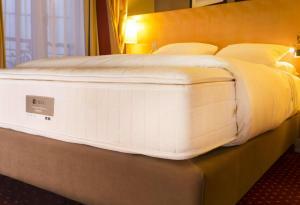 They are equipped with high quality bedding with mattress topper, a satellite TV and a private bathroom. 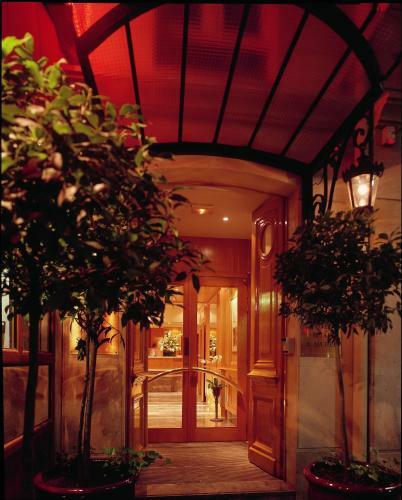 A lift is available to take guests to their room. 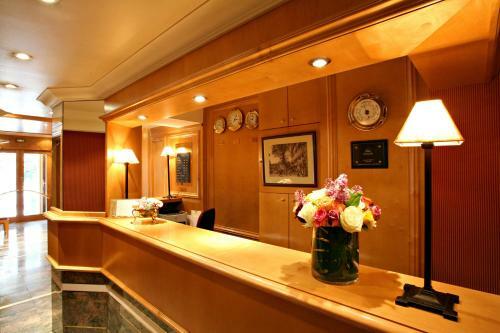 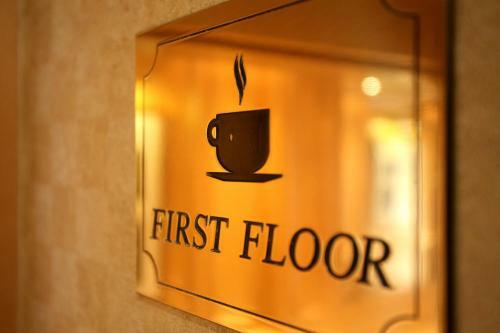 It offers free WiFi access and a 24-hour front desk. 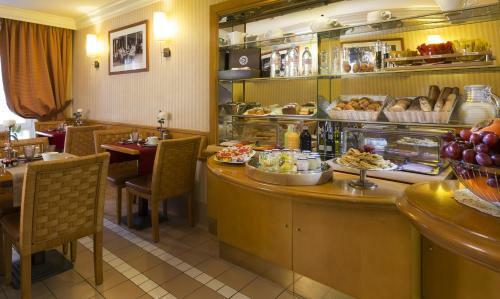 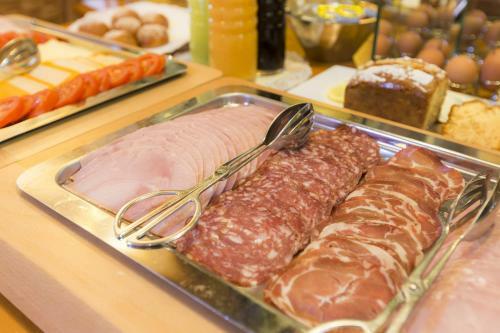 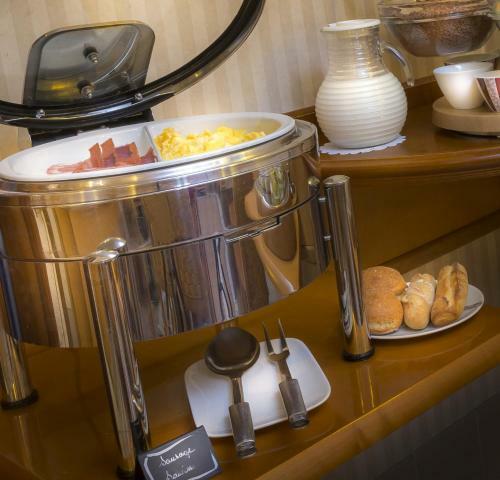 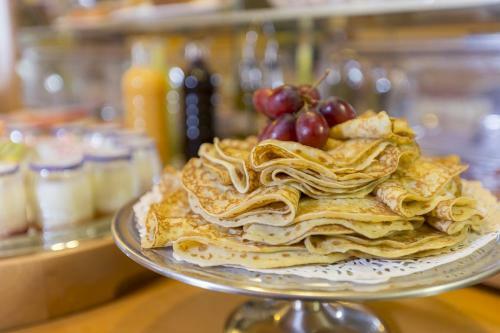 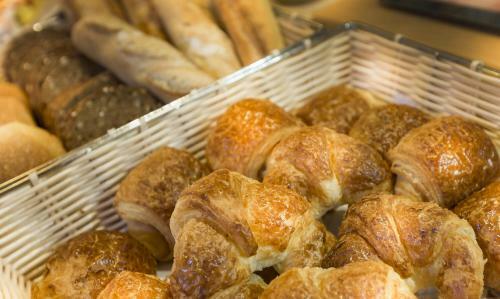 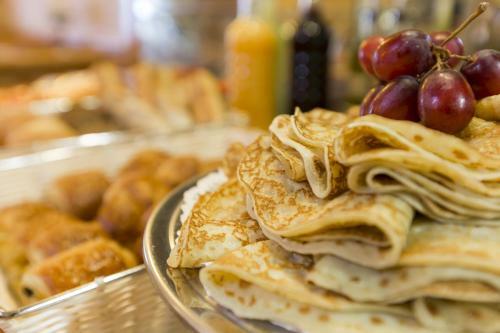 A buffet breakfast with fresh produce is served daily and guests can dine at the well-known cafés or restaurants of Saint-Germain des Prés. 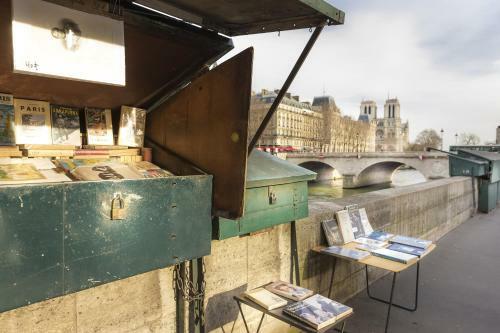 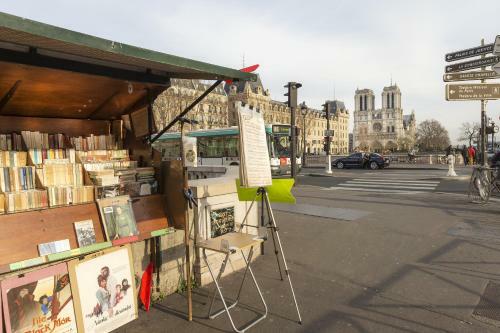 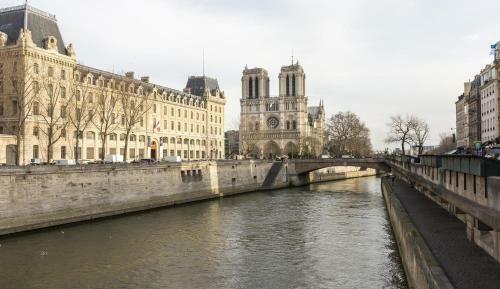 At walking distance of the hotel, are the River Seine, the Jardin du Luxembourg, Notre-Dame de Paris, and the Louvre Museum. 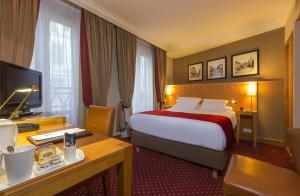 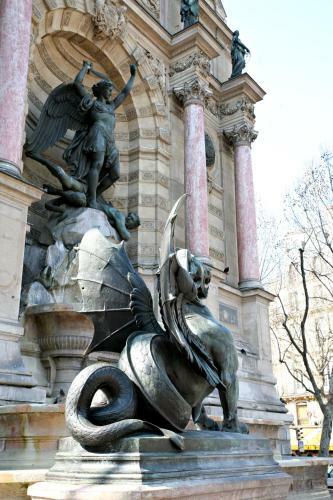 Metro and RER Train Station Saint Michel is 130 metres from the hotel. 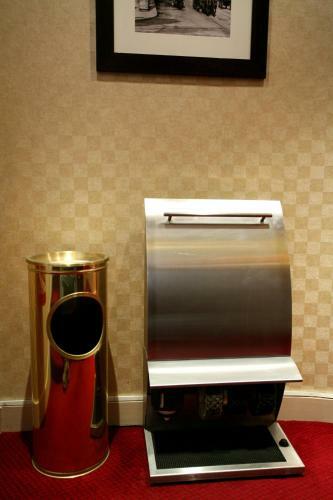 Please note that this hotel does not have any facilities for disabled guests. 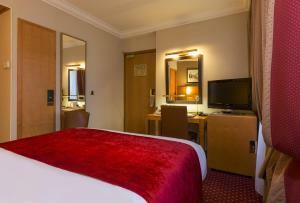 This air conditioned and soundproofed room features a satellite TV and minibar. 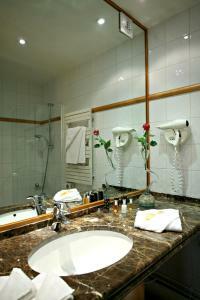 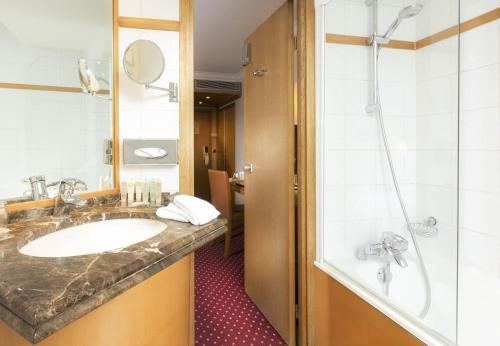 The en suite bathroom is complete with a hairdryer and free toiletries. 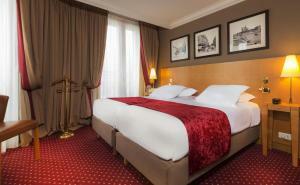 Rate: € 130.00 ... € 310.00; select dates below to get current rates. This air conditioned and soundproofed room features a satellite TV, and minibar. 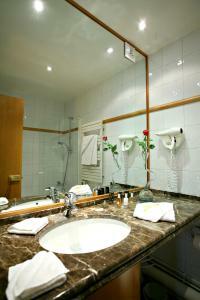 The en suite bathroom is complete with a hairdryer and free toiletries. This air conditioned and soundproofed room features a satellite TV and a minibar. 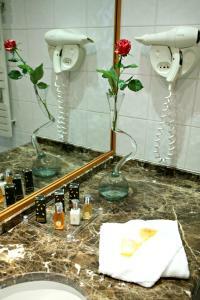 The en suite bathroom is complete with a hairdryer and free toiletries. 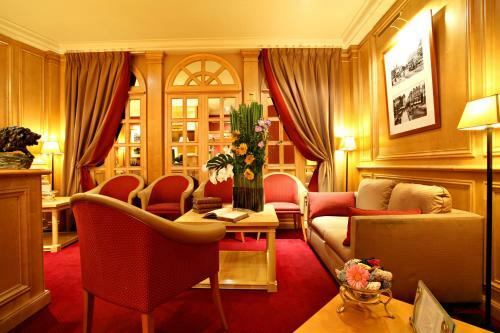 This family room features a soundproofing, air conditioning and view. This quadruple room has a soundproofing, electric kettle and air conditioning.